Surian Residences @ Mutiara Damansara, a low density condominium project by Mutiara Rini Sdn Bhd sited on 7.8 acres of freehold land in Mutiara Damansara, Petaling Jaya. The residential development comprises two condominium blocks of 23 and 25 storeys. There will be 311 condominiums with sizes ranging from 850 to 2,443 sq.ft. Surian Residences is strategically located in a fully integrated township of Mutiara Damansara with all necessary amenities is within the vicinity. 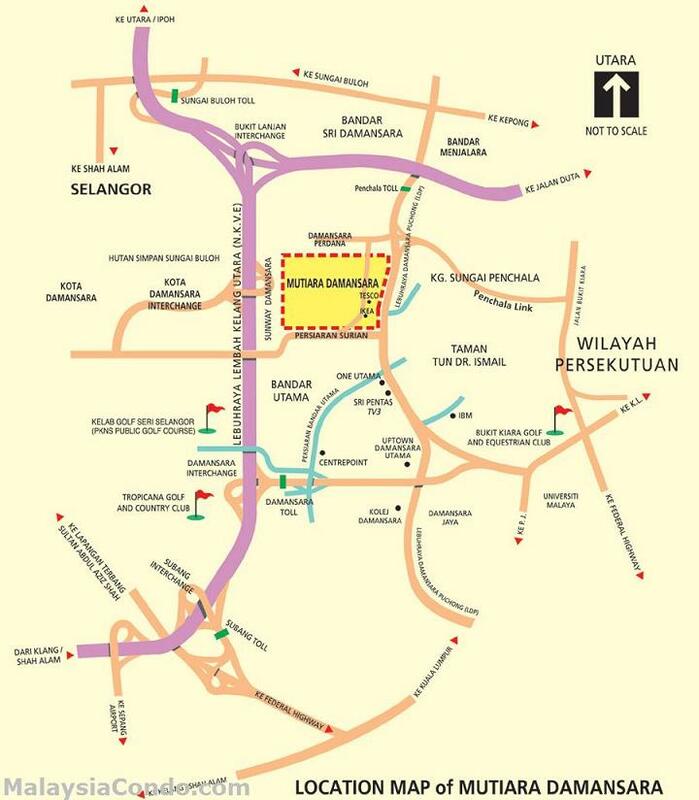 Easy access to major highways and minutes away to Tesco, The Curve and IKEA. 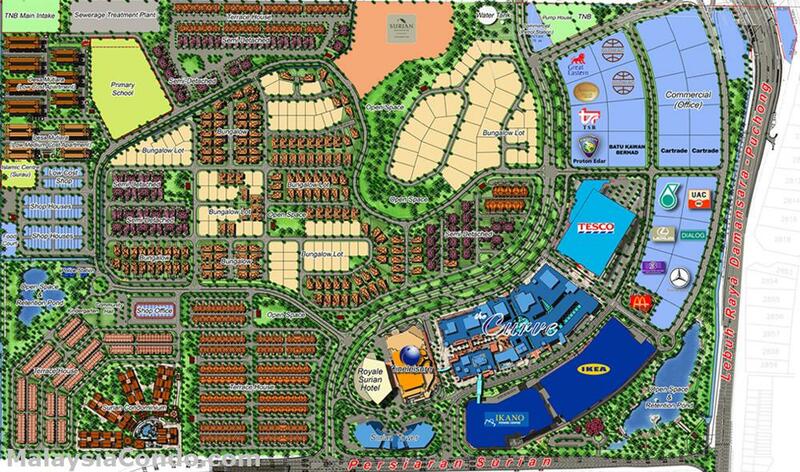 Built-up Area : 850 - 2,443 sq.ft. Guys, I live just across the corner of Mutiara Damansara. Firstly, i get excited when they said there will be another development within Mutiara, after a while, looking at the incoming crowrd of property developed there, i realise that one fine day, Mutiara Damansara will be congested with a lot of residences within this area as Damansara Perdana and Pelangi Damansara contribute to massive congession. That exclude Kota Damansara, Sunway Damansara and other area nearby. On Weekend there will be no parking space to Ikea, Ikano and Curve. At this meantime, people already park thier car along the main road instead of shopping mall's parking and road side. I myself always have to walk to Curve on every weekend just to watch a movie at Cineleisure. Lucky i live 5 minutes walking distance. Otherwise if using car, might take 30 minutes and more until i parked and get my ticket, at least. Well, if you like Mutiara Damansara most, get real and try to stay at Royale Damanasara Hotel for 3D and 2N to get the idea! Anyway you'll pay 600psf for your lifetime investment right?